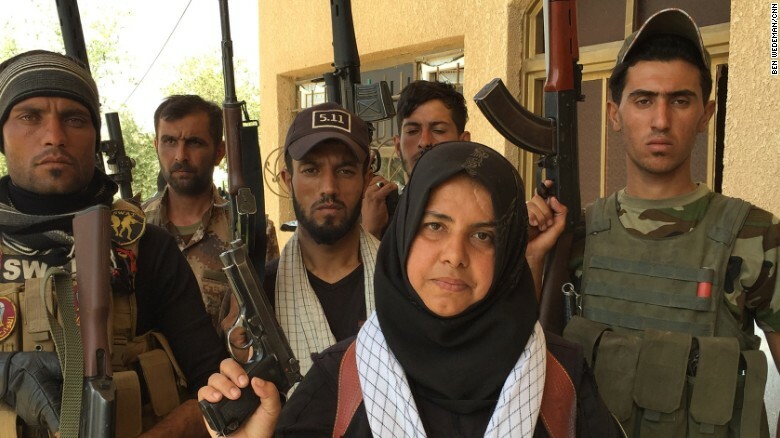 She lost 2 husbands, 3 brothers, and a father to her enemy. Now she’s striking back. Thanks to Frydda Wolf for sending this in!